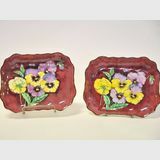 Hand painted "Pansy" decoration D6402. Slight decoration variation between bowls. 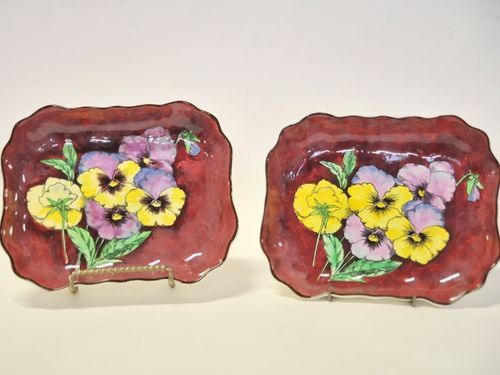 Priced at $395 each or $700 the pair.